Hi, my name is Jen and I have always had at least one animal in my life at all times. What began as a single fish eventually graduated to raising rabbits for 4H and taking them to local shows in middle and high school. I was an active member of FFA in high school and participated in Horse Judging, horticulture and public speaking events. I have also spent time taking care of a barn full of calves for a dairy farm in Manchester, MD. I currently reside with a Black Lab, 2 cats, 2 rabbits, a donkey and 3 horses. I have taken just about every animal class offered in High School and went through a Pet Sitting Course with the Harrisburg Area Community College. I have always had a huge passion for horses even long before being able to own one. 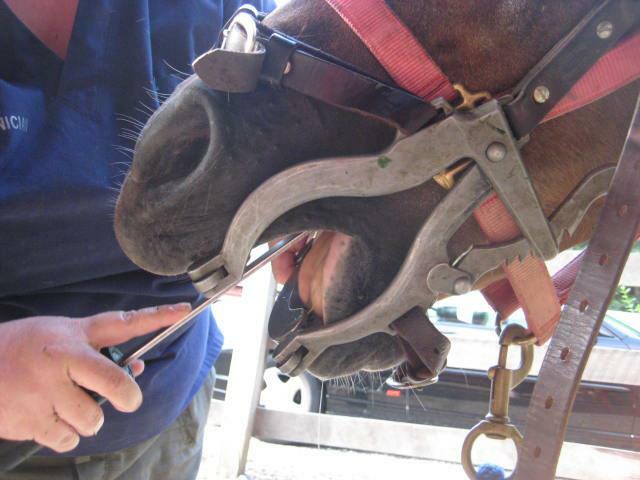 I have always wanted to do something with animals, and so I became an Equine Dental technician in spring of 2012. 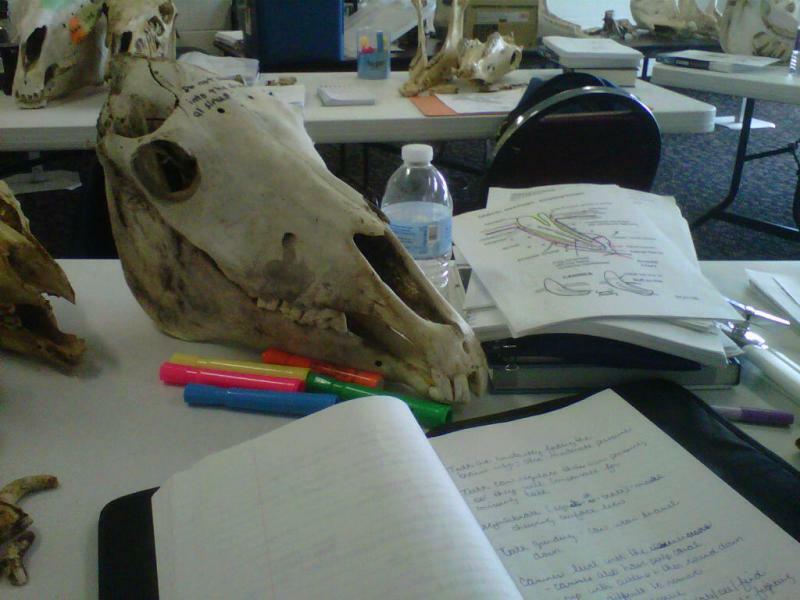 I am currently studying a lot and absorbing as much as I can while meeting some great horse owners. 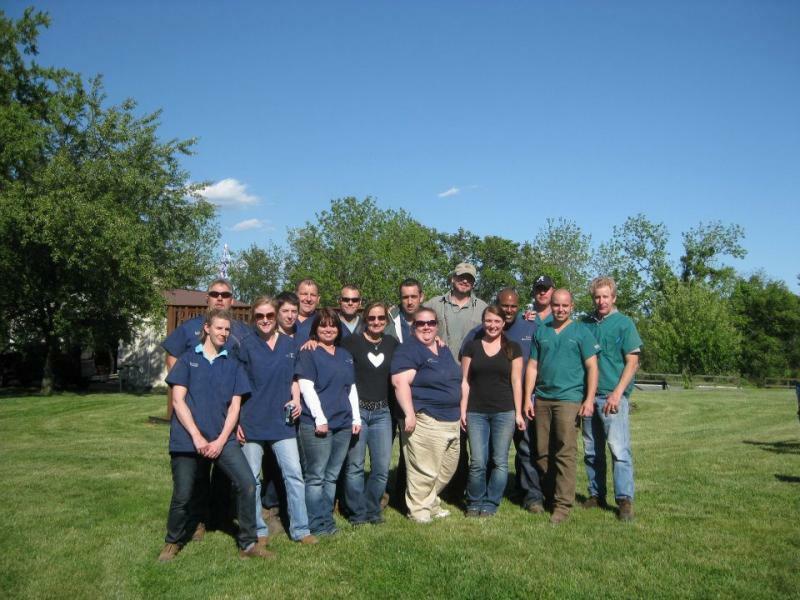 I attended the American School of Equine Dentistry in April/May of 2012 in Brunswick, MD. Under the guidance of Dr. Raymond Hyde DVM and other qualified instructors at the school, I quickly learned to bring comfort and balance back to the horse’s mouth. I spent about 150 hours in the field putting all of the learned techniques from the course to use in real working conditions on a wide variety of horses. I have successfully worked on un-sedated horses using hand tools and sedated horses using both hand and motorized tools. My main focus when it comes to dentistry is on using hand tools and will only use motorized tools when absolutely necessary. 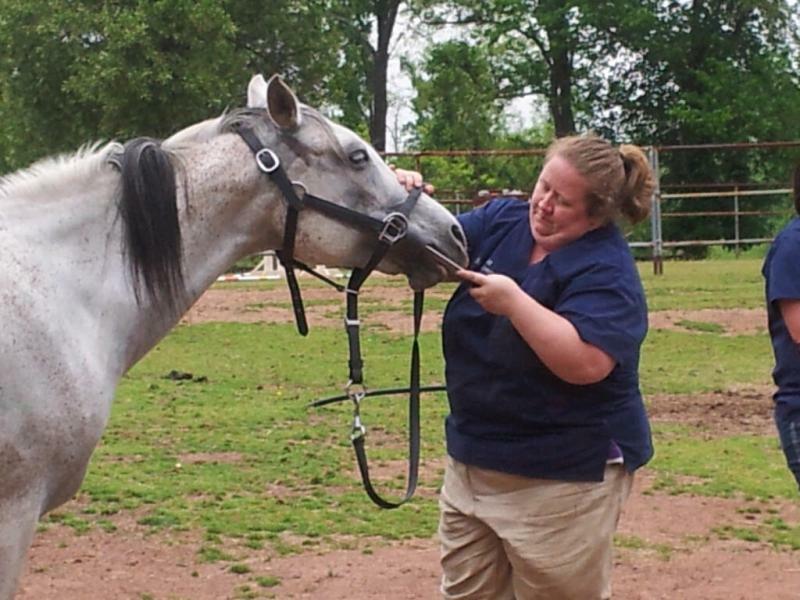 I will always continue to pursue continuing education in the field of equine dentistry as it is where I truly belong. I fully believe in the whole horse approach as it takes a team to keep them at their best; even if they are a “pasture ornament”. This includes nutrition, teeth, body work and proper farrier work. I am lucky enough to have a farrier or two that are helping me with that area of the horse. I already have some nutritional experience and this is especially true when it comes to metabolic horses (Cushing’s, IR and PSSM). My main focus towards the whole horse goal right now is learning more about the body and what my job as a dental technician does to help those issues. 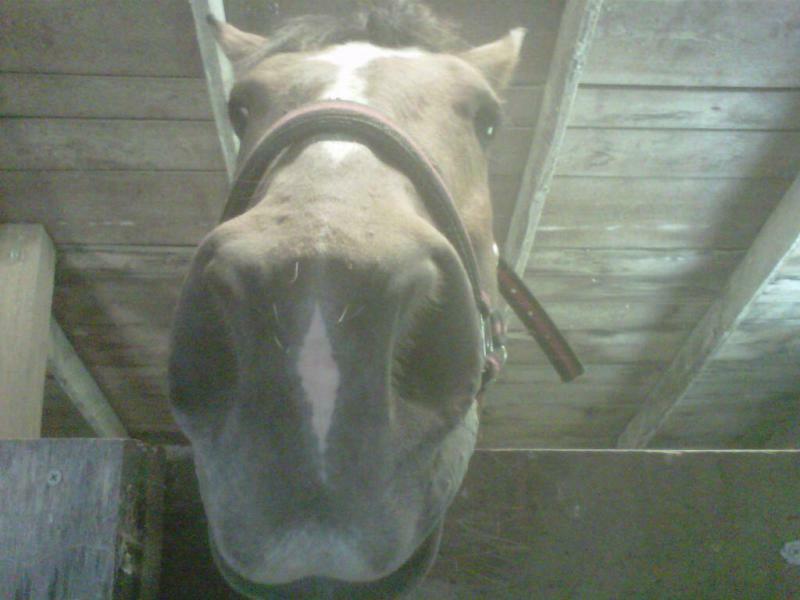 So, I will always be adding additional studies that will contribute to the overall health and happiness of the equine. 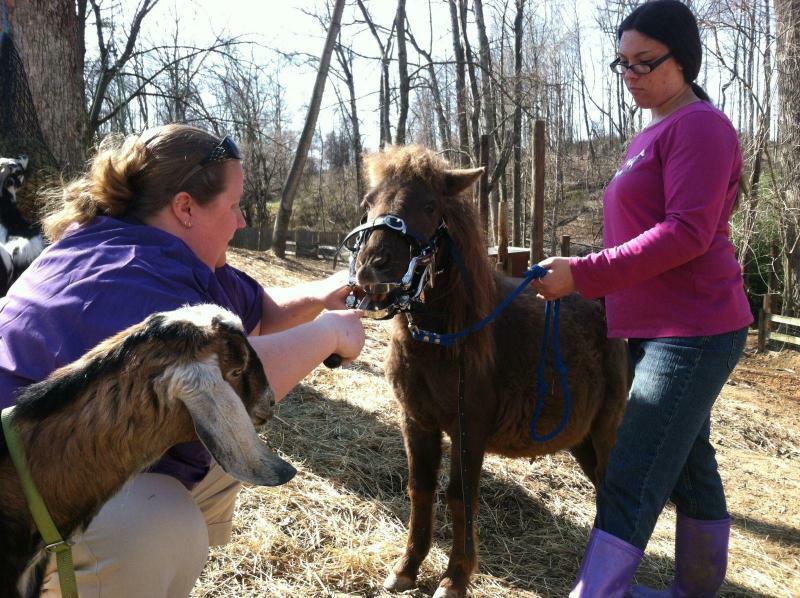 I have formed a close partnership with Flying Duck Farm Horse Sanctuary in Randallstown, MD in the last couple years. I have known the owner/founder for over 20 years as we attended school together. We both share the same view on the importance of animal’s well-being and chance at a long life even if they are considered past their prime, broken or just unwanted. Her and her family provides a safe permanent home for those in need. I have become an administrator on their Facebook page as well as the webmaster of their homestead website to give them some additional support in their mission to help horses. So that’s all I can think to tell you at this point. So, if you want to know more about my experience or about me that I haven’t mentioned - please feel free to send me a message! Snickers the mini recieving his first float. Working on the sharp lower molar edges of Rye a aged Mare.